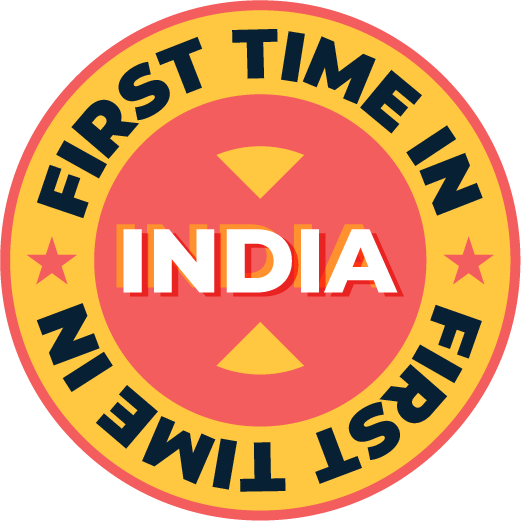 Despite India being the 10th largest and fastest growing business travel market in the world, there has been no India specific benchmark study to understand how Indian corporates are strategising for T&E management in India. 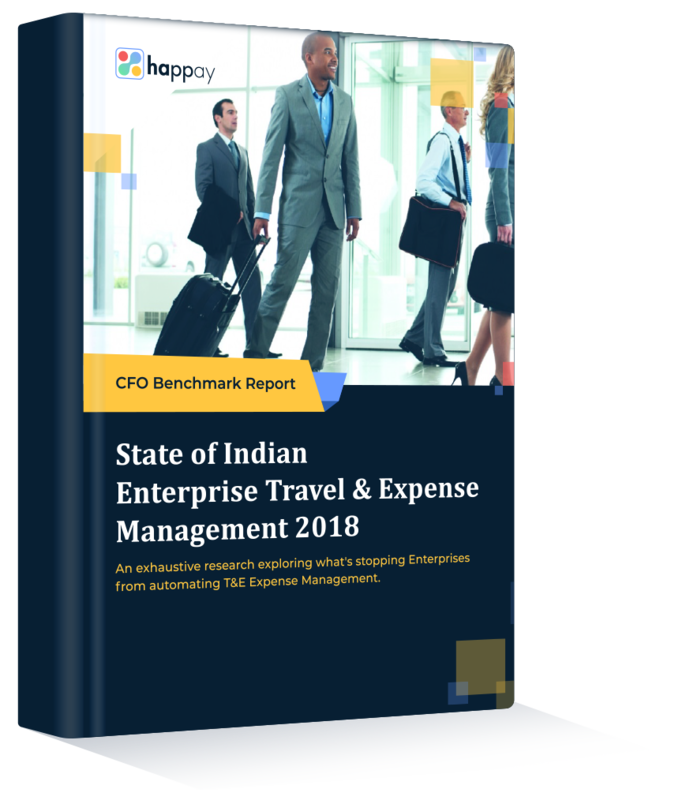 To bridge this gap and to understand the varied needs and unique challenges of Indian Enterprises with regard to T&E, Happay commissioned the first ever ‘State of Indian Enterprise Travel & Expense Management 2019’ benchmark study. This exhaustive research study was undertaken by CFO India magazine. 200+ CFOs and finance heads across verticals have contributed to the findings of this report. Our benchmark study hopes to serve as a thorough guide for the CFO – CHRO –CIO troika. It reveals the ‘Expectations vs Reality’ of going digital on T&E spend management. 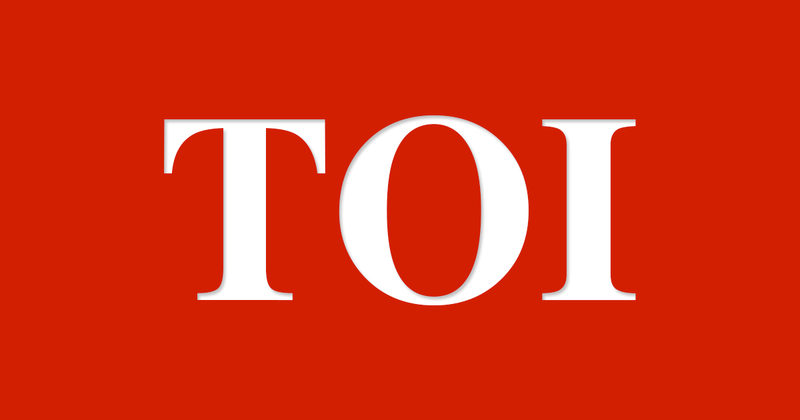 It also gives insight into what is stopping Enterprises from automating T&E processes. From the employee viewpoint, it probes on the process related problems of partial automation.